100% of the profit on our merchandise goes to support TENI's work for trans rights and equality. 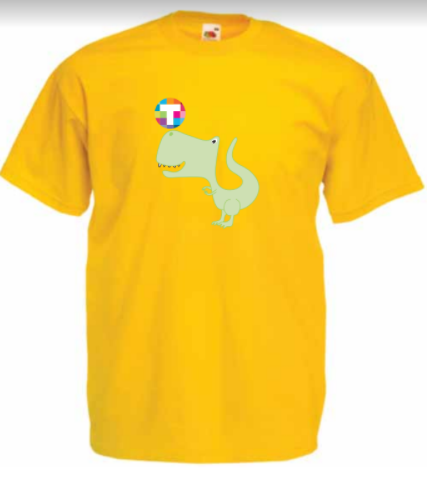 The design features a TENI logo being balanced on our TENsaurus Rex's nose on a yellow or grey t-shirt. They are perfect for wearing to march with us or for giving as a gift to that special trans person or ally in your life. Numbers are limited so get yours here before they sell out! T-shirts cost €10 each and 100% of the profit goes to support TENI's work for trans rights and equality. Spread the love! Pick your tee up here. The design is the classic TENI tee, our logo set on a white shirt. They are perfect for wearing to march with us or for giving as a gift to that special trans person or ally in your life. 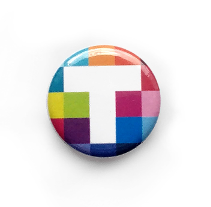 Show your support with a TENI button badge! 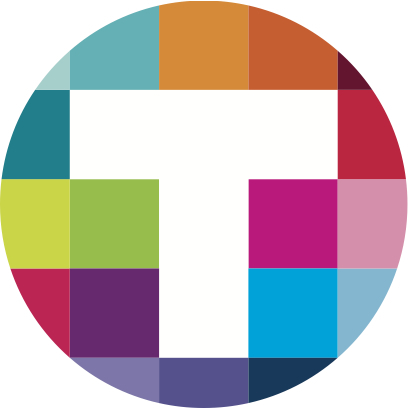 Full colour 25mm button badges featuring the TENI logo. 5 for €5 and 100% of the profit goes to support TENI's work for trans rights and equality.